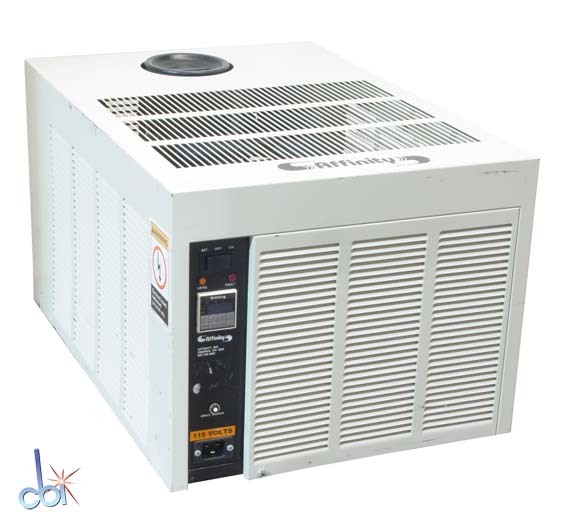 In addition to this Affinity EWA-NACA-049CB, Capovani Brothers Inc stocks a wide range of used heating and cooling equipment, including bath/circulators, baths, chillers, heat exchangers, heating circulators, and immersion coolers. 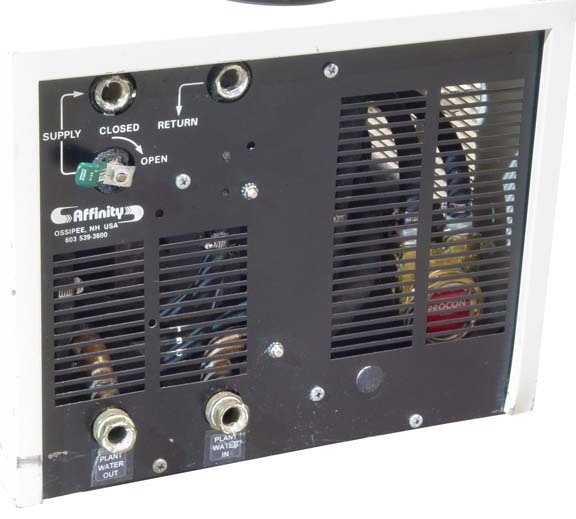 Typical manufacturers include Advanced Thermal Sciences, Affinity/Lydall, Bay Voltex, Cole Parmer, Fisher Scientific, Haake, Hart Scientific, Lauda, Neslab, PolyScience and VWR Scientific. This used heat exchanger and all the other used and refurbished semiconductor, scientific, and laboratory equipment listed on this website are owned by Capovani Brothers Inc. and stored at our facility in Scotia, NY.